Ten years, one hundred twenty months, 3650 days of fighting the good fight in Anne Arundel County. Helping those who seek recovery from substance use and helping the community to understand. When I became a participant of this little group I went because my boss asked me to fill in for her. I walked in and thought “I don’t belong here.” I was two years into my recovery journey and shocked that in that room were people who had been former probation officers, counselors, a work release supervisor and one of my current college professors. At the head of the table was this guy named George, who 15 years prior had been my pre-trial counselor. I was scared to sit down; afraid they would recognize me and ask me to leave. I stayed and gratefully today it is an honor for me to be the Co-ordinator of this group of my peers. 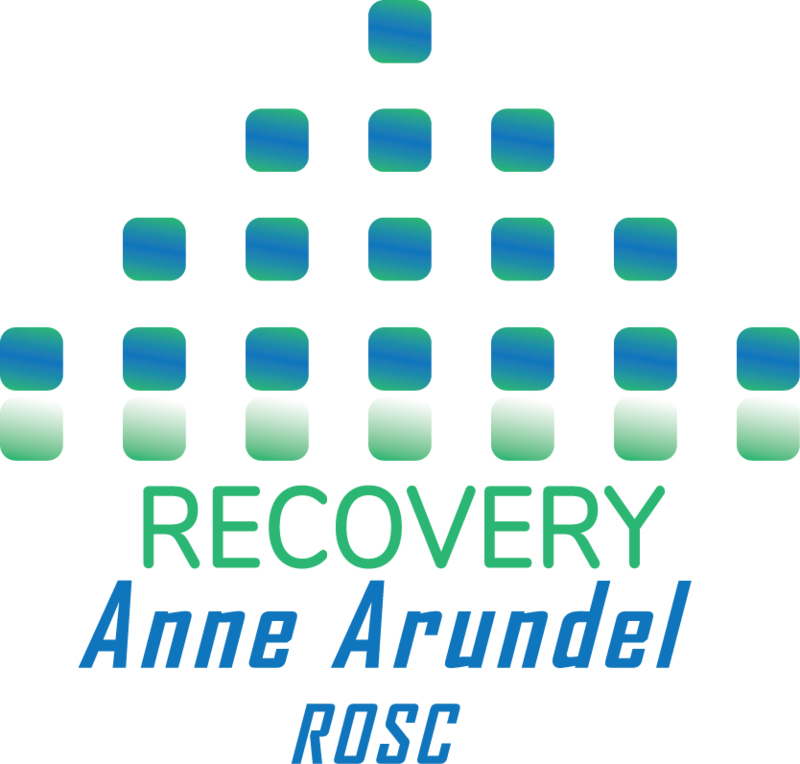 Recovery Anne Arundel strives to bring this message home to our own community, through positive messages and community events. In ten years, we have made friends and gained allies. We have support from our law enforcement and first responders. We have caught the attention of our decision makers and partnered with them on the much-needed efforts for recovery in our county. We have grown from 15 participants in 2008, to over 50 members that serve the recovery movement at our monthly meetings in 2018. We have treatment providers, members of the Health Department, Drug Court employees and Peer Support Specialist that come monthly. Also attending are family members, allies of recovery and people in recovery all looking to stand together as one collective voice. It is a beautiful thing to watch. Stigma and shame can deter those seeking help. For individuals with substance use disorders and their families, we need to draw attention to myths that may cause confusion or perpetuate stigma. By using accurate, non-stigmatizing language and the facts about recovery, we can help break the stigma surrounding this disease, so people can more easily access treatment, reach recovery, and live healthier lives. After all isn’t what we all want? To live happier healthier lives? Some of the most creative, smart, innovative, successful, funny, honest and happy people that I know are in recovery. We make good employees, friends and awaken to the world around us. We once again become; daughters, sons, mothers and fathers. For those of us in recovery who finally find our purpose and path in life – we become relentless in our passion to help. We want to help change the perception of “addiction” and help to educate on what it means to be in recovery. We do recover one day at a time. We regain our families, jobs, homes, and self-respect. We become productive members of our community, paying taxes and start caring about what is going on around us in the world. 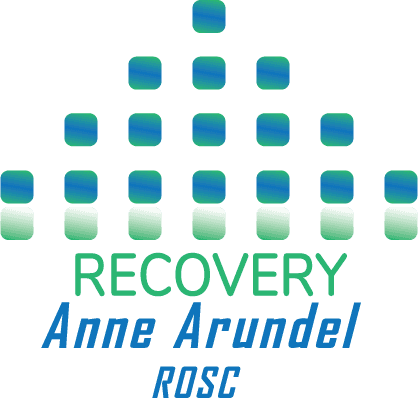 Anne Arundel County now ranks third in the state for overdose from heroin; more specifically Fentanyl. We have figured out that we will not jail our way out of this issue. Thank goodness that between the county executive, top law enforcement and our health department we have a new recognition that we must all work together to help our next generation abstain from this deadly disease. Are you a neighbor, employer, family member, policy maker, community stakeholder? I encourage you to please look deep down inside and find it within yourself to be a part of the solution.